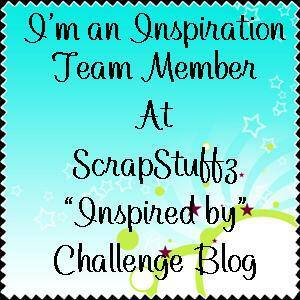 I am so excited to reveal that I was accepted as a design team member over at ScrapStuffz “Inspired by” Challenges blog! You can find my reveal here. I am so excited to work with all the talented ladies that have been chosen, and to learn new things along the way! 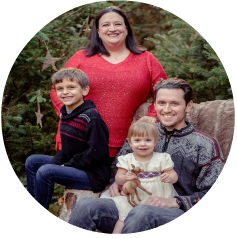 Our first challenge is up with a chance to win a cute set of Studio Calico Wood Veneers. Please come over and join us by submitting your entry here. I can’t wait to see what you all come up with! Congrats CONGRATS congrats my crafty friend!!! I love a good challenge. I'll definitely enter! !